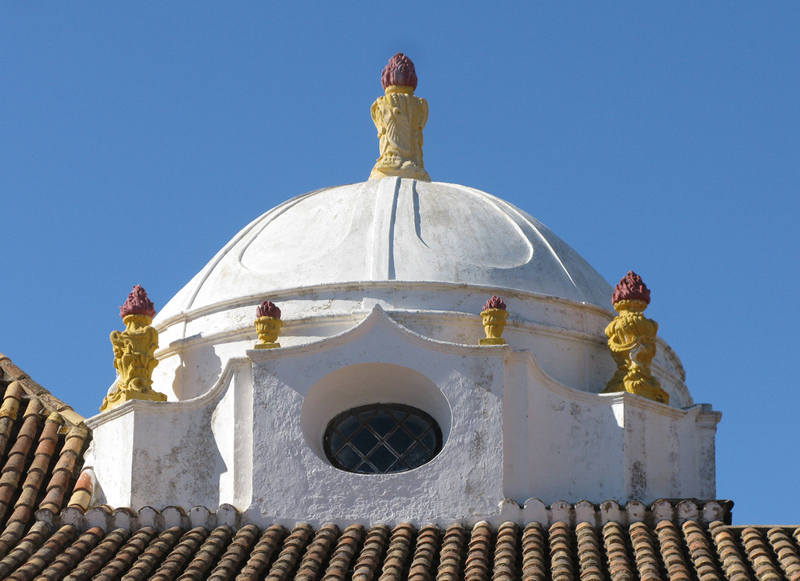 Convento de Nossa Senhora da Assunção (Museu Municipal de Faro), 16th century, Faro. 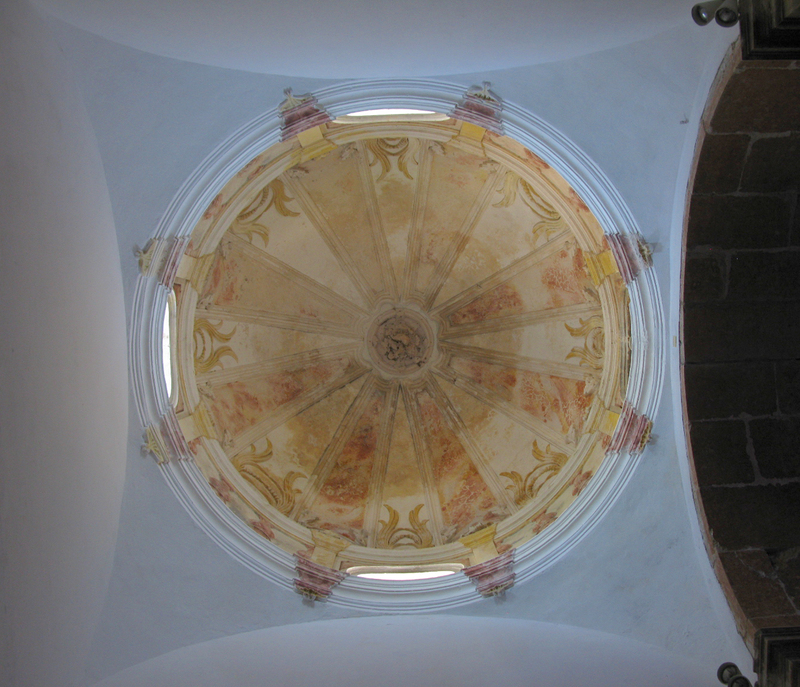 This dome is as pure as anything in Renaissance Italy, with a few charming flourishes and soft plaster flaming urns. Inside, simple ribs and palms are the only decoration.